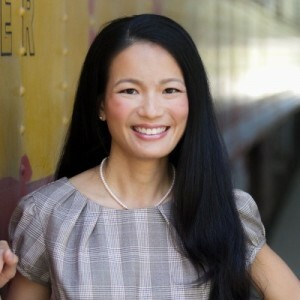 Kelly Chang Rickert Quoted in OK! 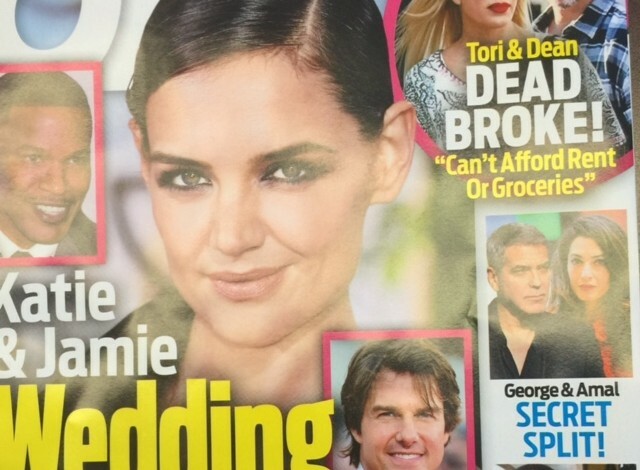 Magazine on Potential George and Amal Split!!! 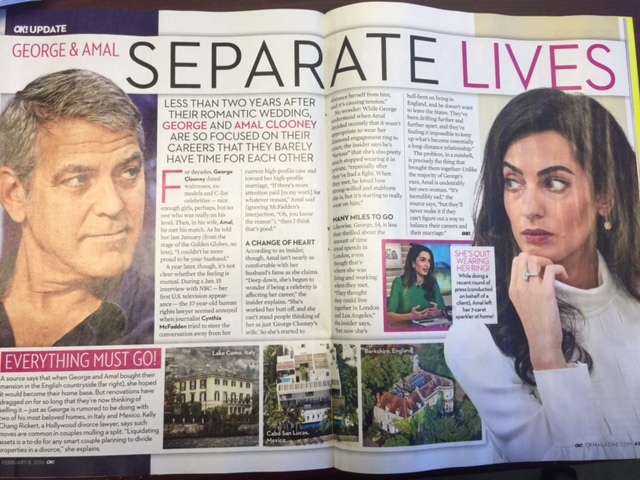 A source says that when George and Amal bought their mansion in the English countryside (far right), she hoped it would become their home base. 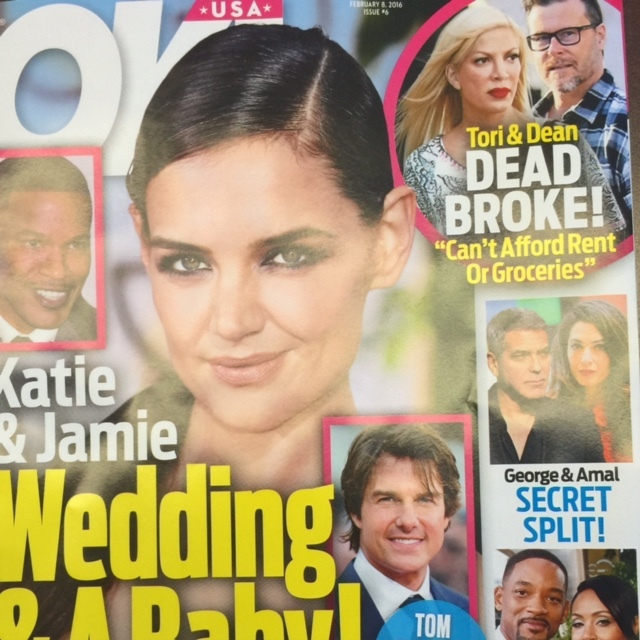 But renovations have dragged on for so long that they’re now thinking of selling it – just as George is rumored to be doing with two of his most beloved homes, in Italy and Mexico. Kelly Chang Rickert, a Hollywood divorce lawyer, says such moves are common in couples mulling a split. 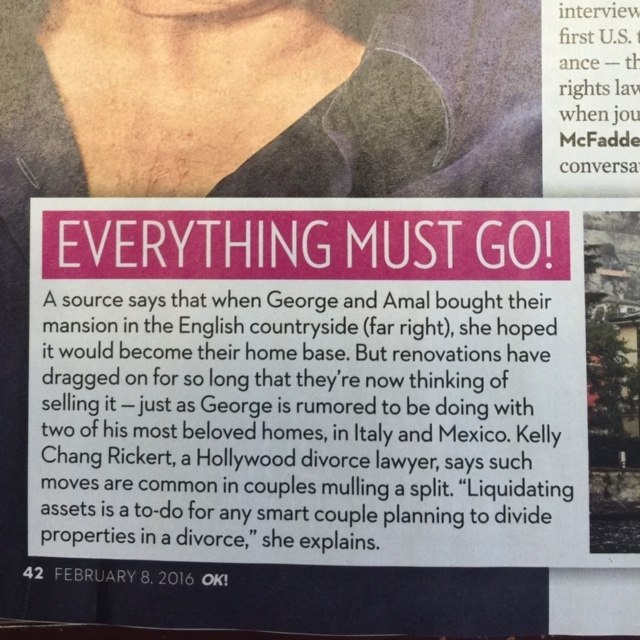 “liquidation of assets is a to-do for any smart couple planning to divide properties in a divorce,” she explains. Kelly Chang Rickert and Shannon Payne Selected to Superlawyers 2016 List in Family Law!